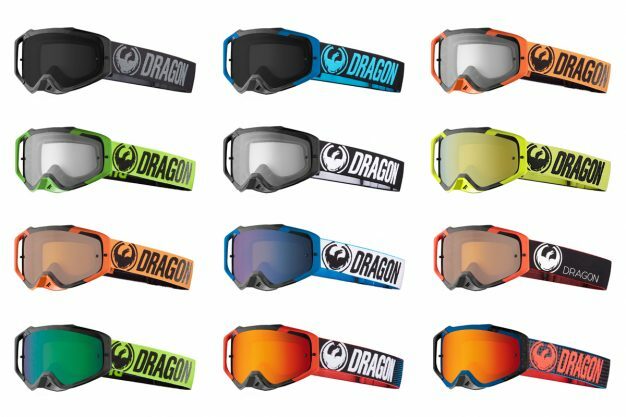 McLeod Accessories, the Australian distributor of Dragon, has announced the release of its all-new MXV line-up of goggles, including the premium MXV Max range. The line has been designed from the ground up to ensure maximum functionality and unmatched fit. 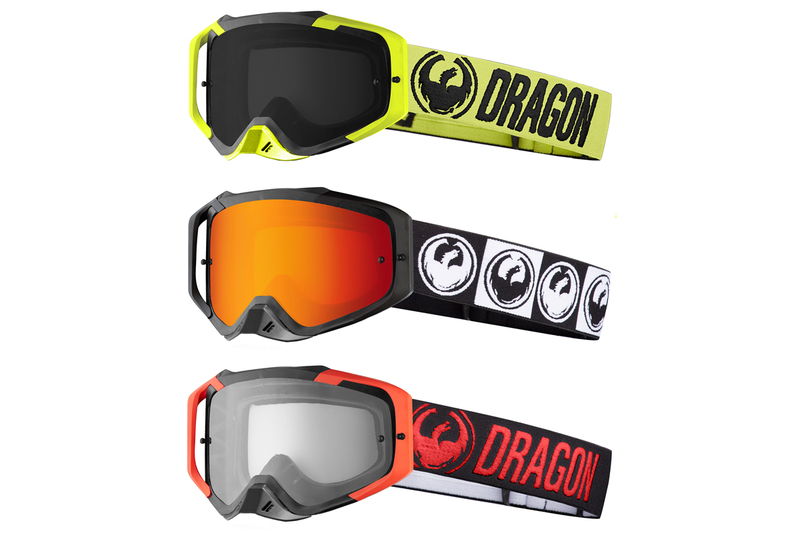 All of Dragon’s MXV frames are completely re-engineered to allow for maximum ventilation, and utilise a 4.5 base curve for improved fit and peripheral vision. The goggles share the same ventilation design, lenses, tear-off packs, silicon beaded 38mm strap, RRS system, and our proprietary Super Anti-Fog treatment. 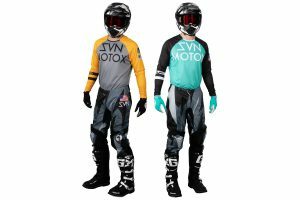 The MXV series was designed with heavy input and direction from Dragon’s world class stable of athletes including AMA supercross racer Jason Anderson and GNCC contender Ryan Sipes. The top-end of the line is anchored by the MXV Max goggle, that in addition to the base features, adds integrated outriggers for a performance fit and slant foam in the nose for an unrivalled fit. – Outriggers for superior frame-to-helmet fit and tear-off compatibility. 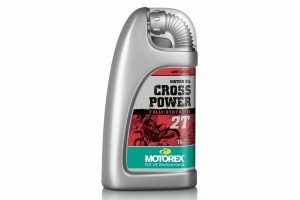 – Re-engineered open cell, triple-layer face foam. – 45mm Rapid Roll System available. Priced at $90-$100 RRP, the Dragon MXV Max goggle is now available in a number of colours and designs from participating stores around the country. For more information, visit www.mcleodaccessories.com.au.